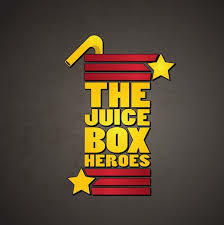 Juice Box Heroes at Valley View – Grab Your Ticket NOW! Tickets are $15 each and will be limited to 200 since it is an indoor event. Ready to buy? Give us a call at (812) 923-9280 ext 5 from 9-3pm or the lounge to purchase tickets over the phone! https://valleyviewgolfclub.org/wp-content/uploads/2018/10/Live-Music-Blog-Icon.png 1080 1920 Teesnap Developer https://valleyviewgolfclub.org/wp-content/uploads/2019/01/New-Logo-PROOF-VV-only-180x180.png Teesnap Developer2019-01-14 11:58:012019-01-14 11:58:01Juice Box Heroes at Valley View - Grab Your Ticket NOW! We are having a BIG Sale in our Pro Shop, as well as the Online Deals below. 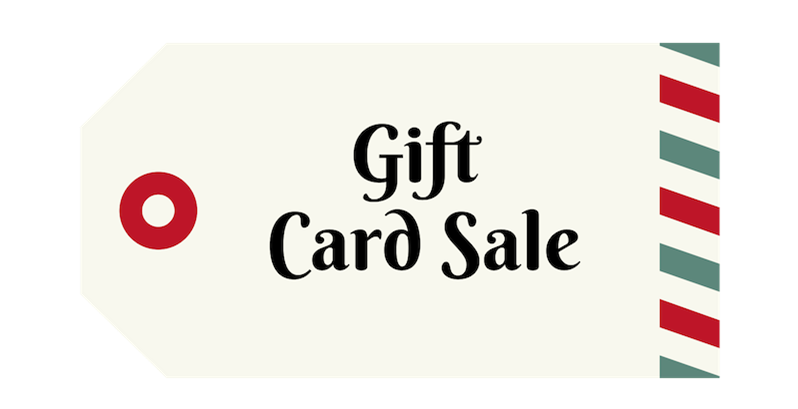 Buy a $100 gift card for $85.00! (limit 3). 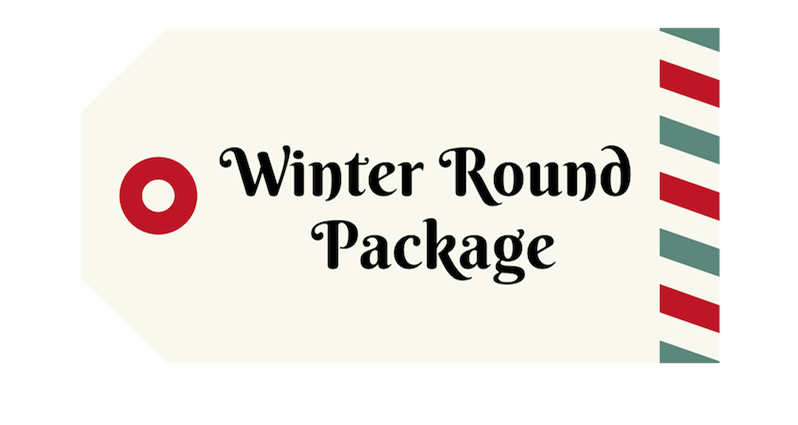 *This cannot be used to purchase the Winter Round Package. 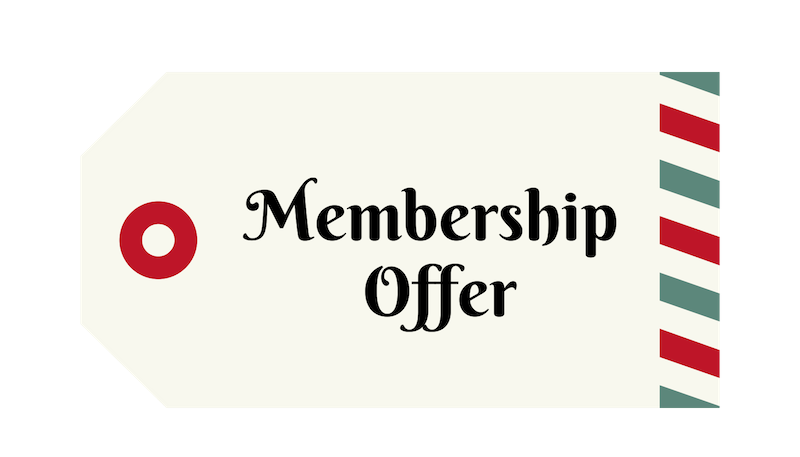 New Members can join now at our regular annual rate and not have to renew until April 2020! Women can join Valley View at 25% off regular rates (new members only). Buy your child a junior membership for $250….$50 off regular rate. 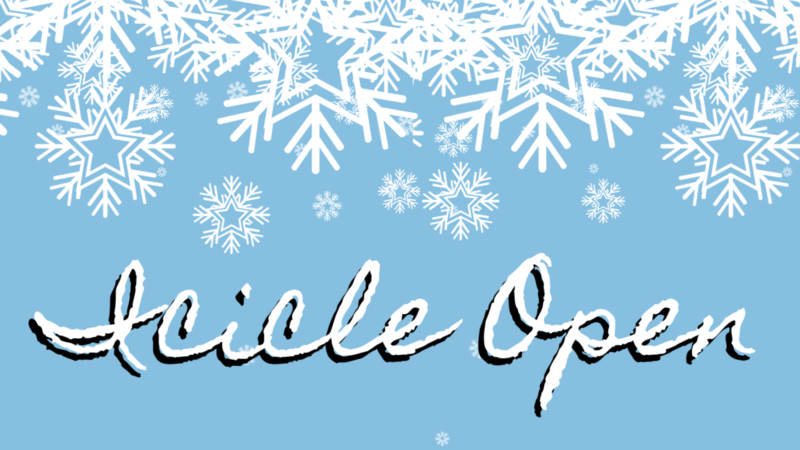 5 rounds of 18 hole golf (cart not included) which includes entrance to our Icicle Open at member rate. 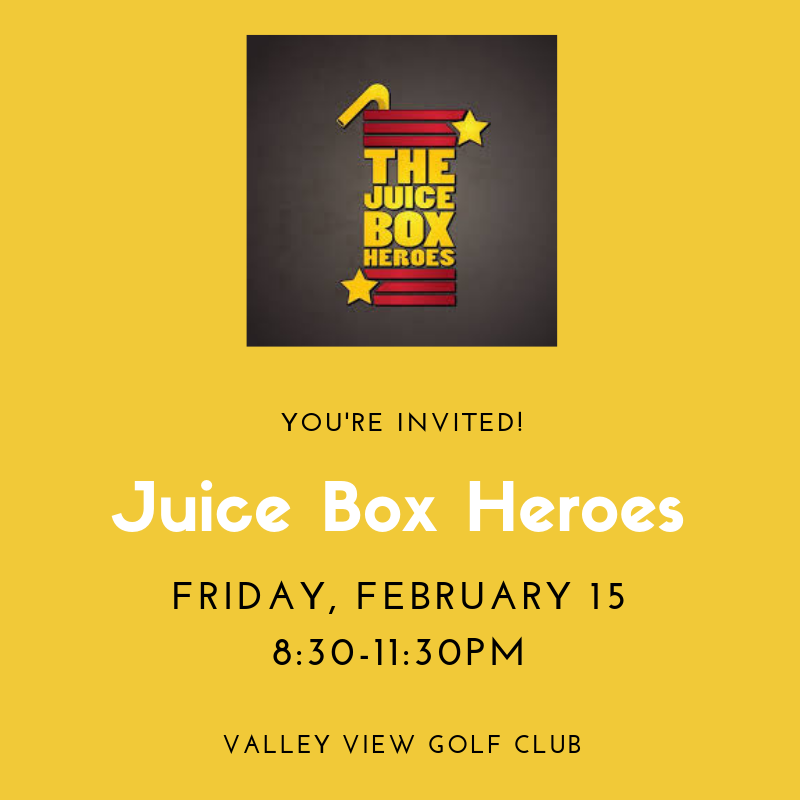 Should you decide to become a member at Valley View by the end of February we will deduct this $100 off your membership rate. 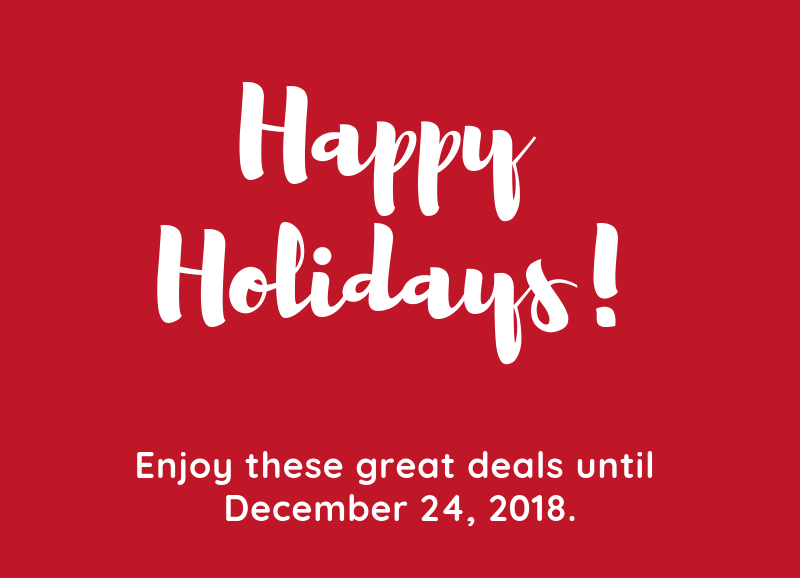 https://valleyviewgolfclub.org/wp-content/uploads/2018/11/Holiday-Banner-2.png 1055 3000 Teesnap Developer https://valleyviewgolfclub.org/wp-content/uploads/2019/01/New-Logo-PROOF-VV-only-180x180.png Teesnap Developer2018-12-14 19:36:442018-12-14 19:36:47Happy Holidays! 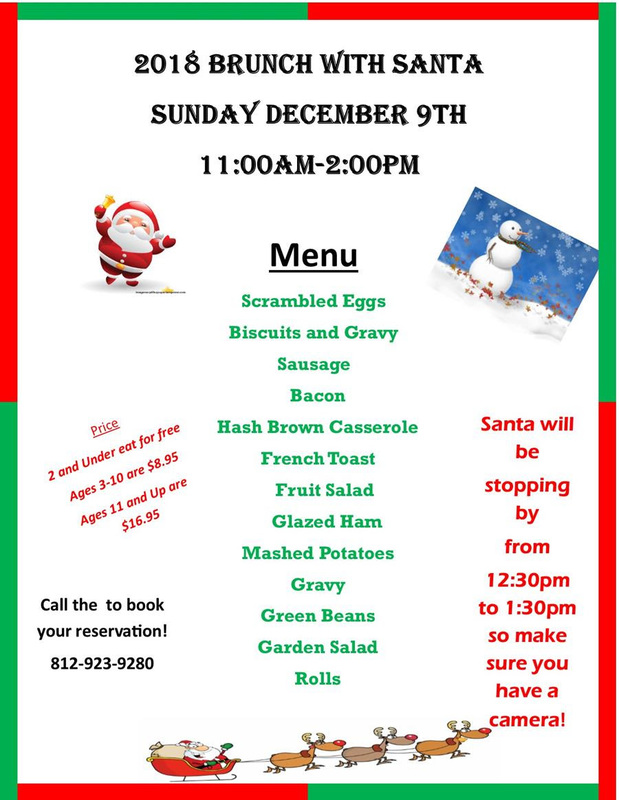 Call us at 812-923-9280 to make your reservation! 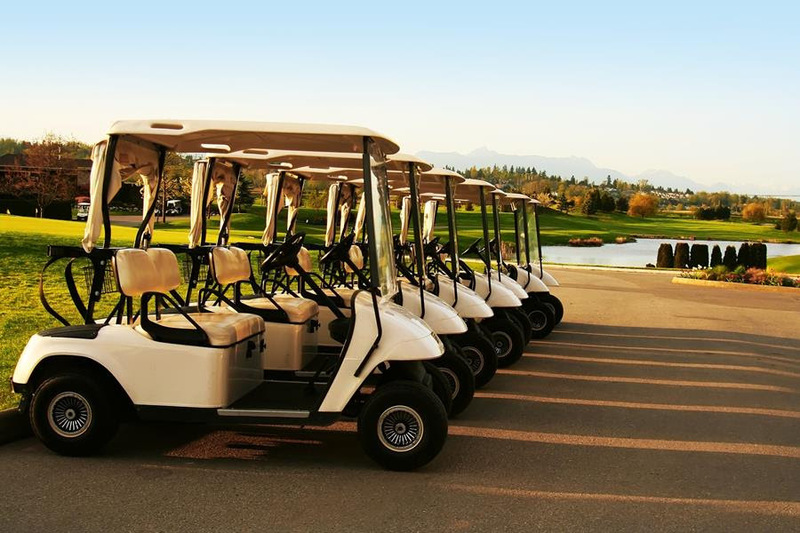 Our new fleet of golf carts are arriving soon! 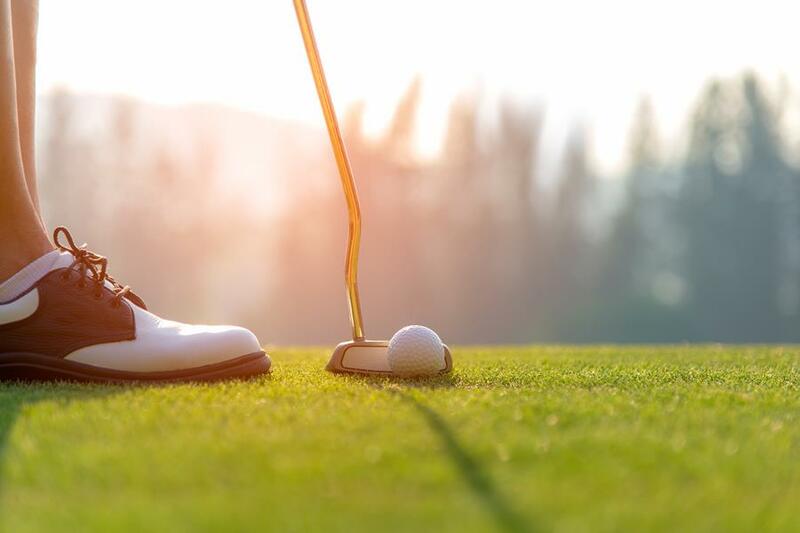 https://valleyviewgolfclub.org/wp-content/uploads/2018/11/bigstock-265975552.jpg 1548 1600 Teesnap Developer https://valleyviewgolfclub.org/wp-content/uploads/2019/01/New-Logo-PROOF-VV-only-180x180.png Teesnap Developer2018-11-20 15:04:572018-11-20 15:04:57Brunch with Santa! Why wait til Black Friday?! PSA: Our new fleet of golf carts are arriving soon!! https://valleyviewgolfclub.org/wp-content/uploads/2018/11/bigstock-Crafted-Box-With-A-Gift-255394315.jpg 1067 1600 Teesnap Developer https://valleyviewgolfclub.org/wp-content/uploads/2019/01/New-Logo-PROOF-VV-only-180x180.png Teesnap Developer2018-11-18 15:07:012018-11-15 13:07:41Why wait til Black Friday?! https://valleyviewgolfclub.org/wp-content/uploads/2018/11/bigstock-Crafted-Box-With-A-Gift-255394315.jpg 1067 1600 Teesnap Developer https://valleyviewgolfclub.org/wp-content/uploads/2019/01/New-Logo-PROOF-VV-only-180x180.png Teesnap Developer2018-11-15 10:21:232018-11-15 13:09:35Why wait til Black Friday?! Deadline: Must be signed up by November 21. CLICK HERE FOR THE SIGN UP FORM! Call the golf shop to sign up 812-923-9280 ext#1. Spots are limited so get signed up today! 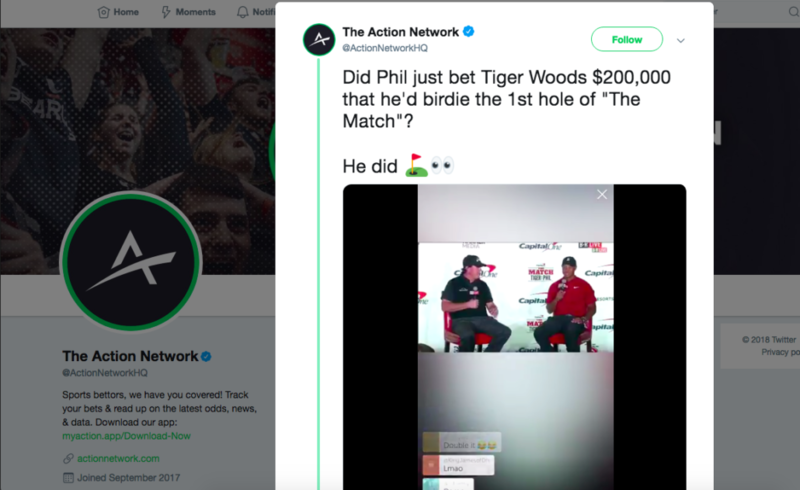 Ace – Birdie – Eagle. That’ll do. The European Tour, so hot right now … the European Tour.